* A car boot sale also operates from Govan. Price for selling old goods £12 & new goods £35. A trader registration scheme operates for those wishing to trade at retail markets. Registration requirements comprise of a utility bill, photographic id and public liability insurance minimum indemnity £5million. 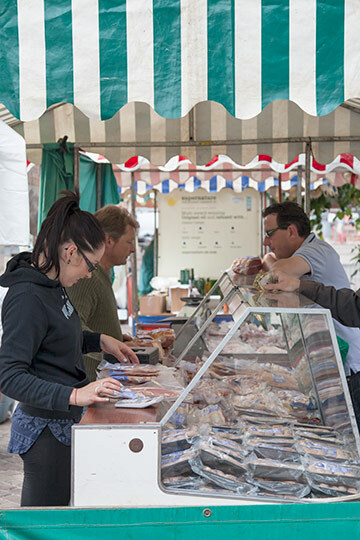 For traders wishing to sell food products, they need the same as above plus a food hygiene certificate and certificate of compliance from local environmental health officer (EHO). 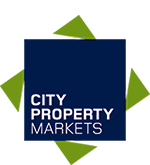 Traders are required to bring and erect their own stalls at all retail markets.